Designed to improve shipping accuracy and efficiency, and reduce costs, self-adhesive integrated labels have truly become a pick, pack and ship processing staple for most catalog, e-commerce and e-retail businesses. 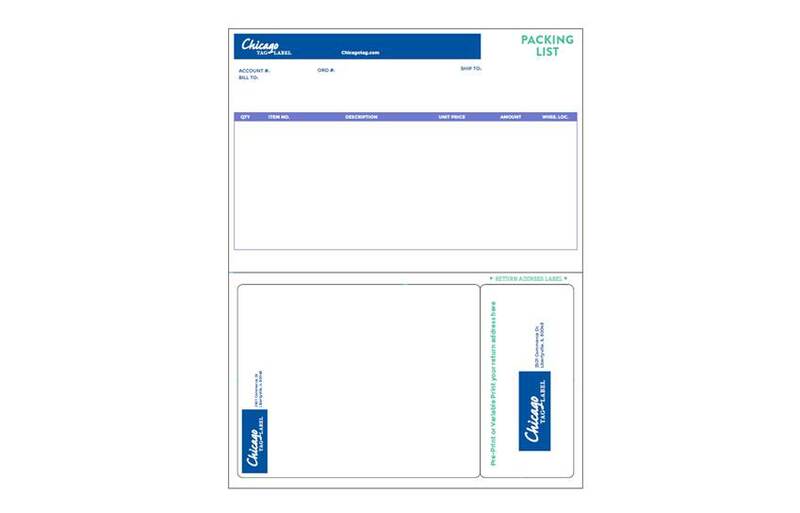 Because each integrated label sheet contains one or more printed adhesive labels, your business automatically saves time - you pick, pack and ship from a single sheet. Integrated labels also boost order accuracy because the shipment information is kept with the shipping label right up until the package is ready to be shipped, preventing accidental mismatches or other errors. 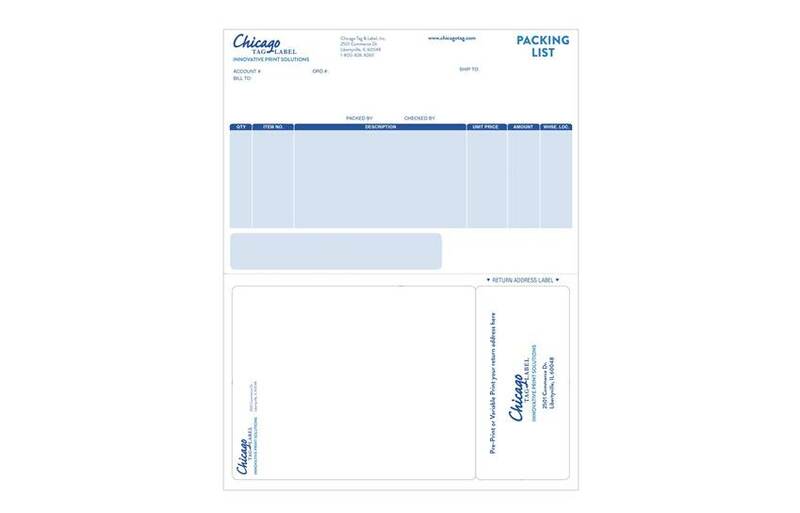 Save Time and Mistakes with Chicago Tag's Integrated Labels. 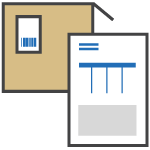 Implementing integrated form labels and sheets into your business process offers many advantages. Because they can be invoices and return labels all in one, they streamline processes and help you save time. Today, integrated labels are commonly used to pick, pack and ship orders by businesses in the e-commerce, healthcare, retail distribution and fulfillment industries, among others. These labels ensure that the proper products are being packed and shipped correctly. Why Choose Chicago Tag & Label? As a leading integrated label manufacturer, Chicago Tag & Label is proud to be your top resource for integrated document and label products. We save you money by preprinting the core information, logos and return information on the front and back of the forms to match your print layout and corporate branding. Preprinted forms help you improve marketing visibility on every order you ship, while letting you focus on the customer's variable data, internal order data, outbound shipping label and return-shipping label information. When you're looking for innovative print solutions for your business, look no further than Chicago Tag & Label.